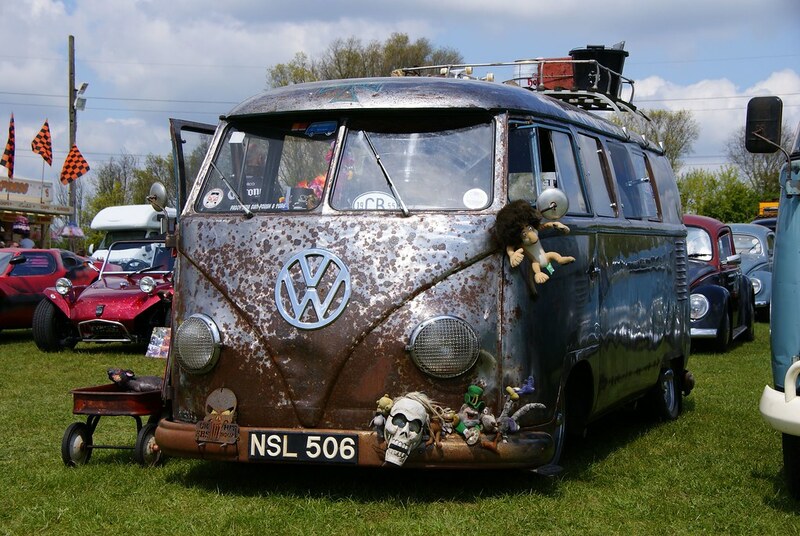 Weekend Photo Theme - VW old school Campervans. Weekend Photo Theme is a weekly photography article where either Dale or Franca will choose a theme, select 5 pictures to sum that theme up & tie them together with their interests of Architecture, Art, Design & Travel. 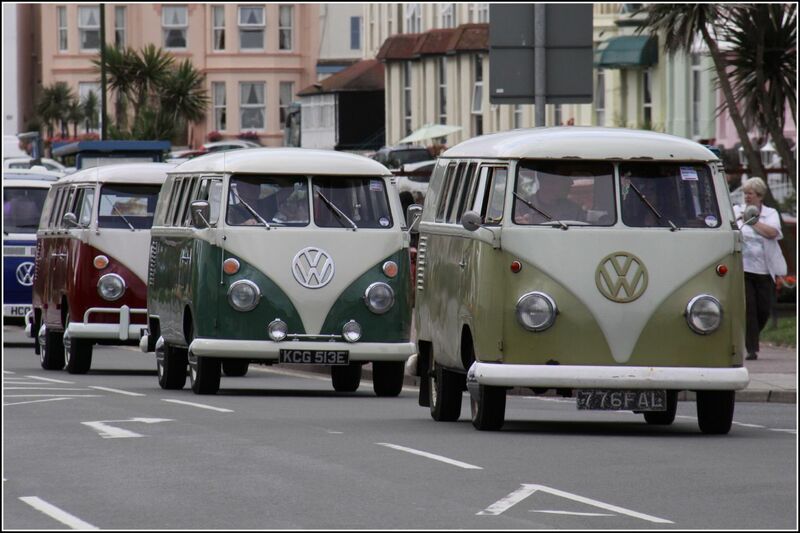 Every time I bump into one of the old school VW Campervan my heart start to go faster and I get all excited! I simply love everything about them: the design, the colours, the old but still cool look, EVERYTHING! 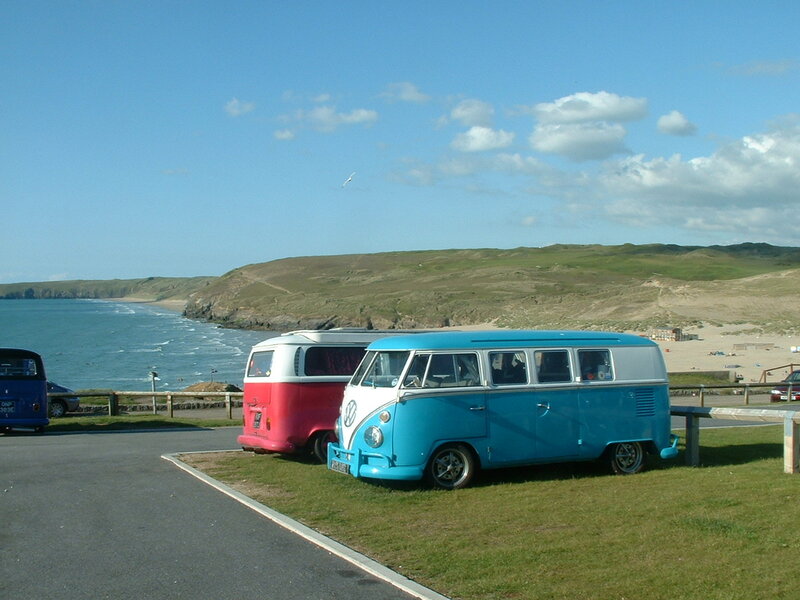 I’m not a car fanatic, but I do have a little dream: owning one of these beauty to be able to go travelling with it somewhere along a coastline like the English Cornwall or the Australian Great Ocean Road, I could carry on and on. 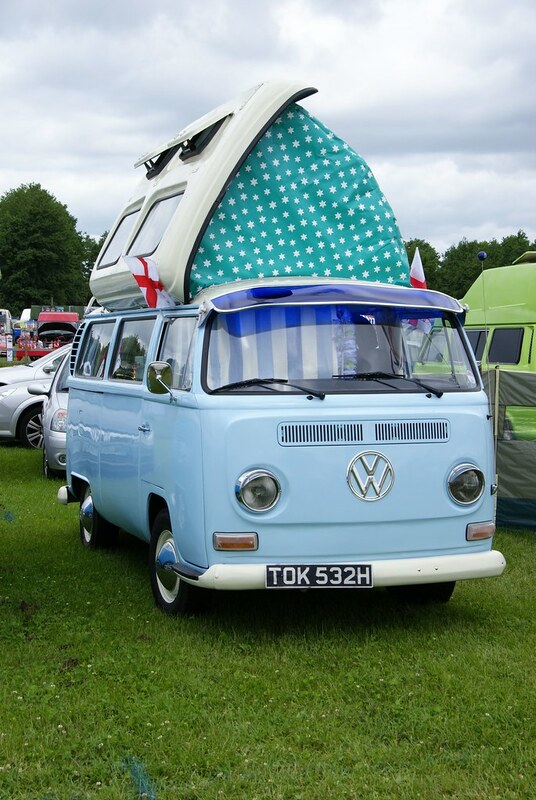 Would you ever buy one of those to go travelling? 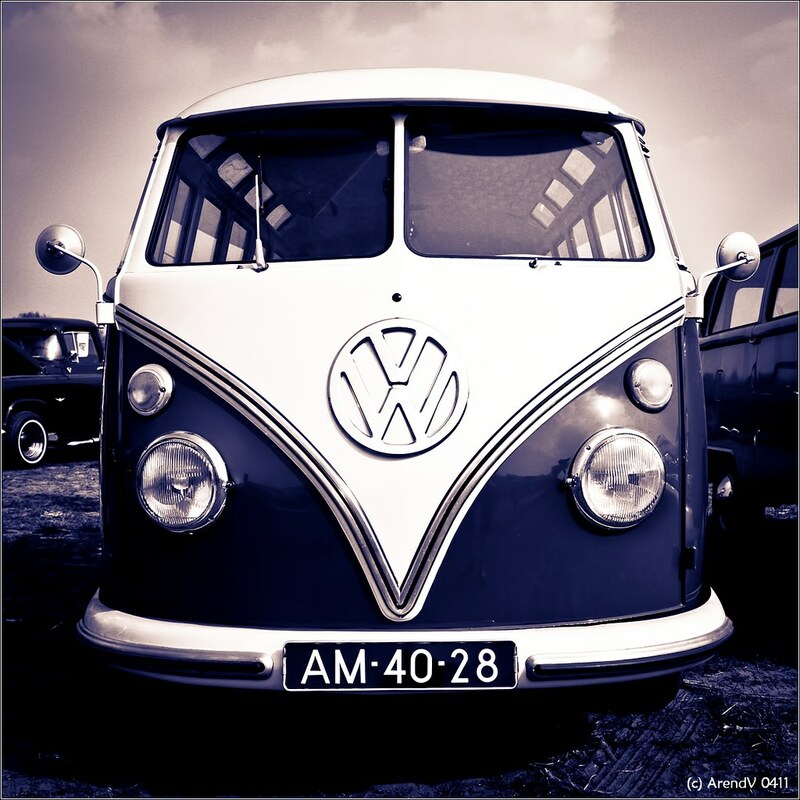 These old VW busses become more and more expensive to buy. Hopefully I bougt one when they were cheaper.